The Weekly Famitsu has published their review scores for a few major Nintendo Switch and Nintendo 3DS titles hitting Japan in the next 2 weeks. 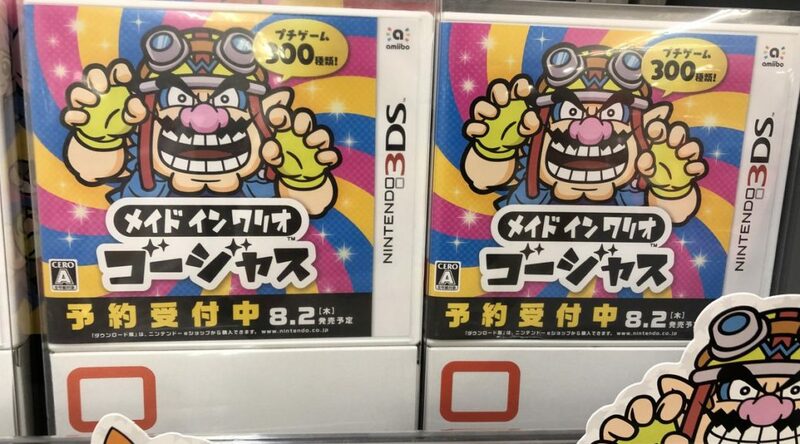 WarioWare Gold, launching next week on Nintendo 3DS, received 32 out of 40 points from the magazine. SaGa Scarlet Grace scored 32 as well.